The Fighting Scots wheelchair basketball team hosted the Boro Intercollegiate Tournament this past weekend where senior Seamus McNally was honored on senior day. 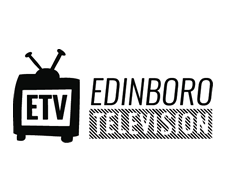 Voices editor Ercia Burkholder reports on the Edinboro University wheelchair basketball team's recent participation in a tournament at the University of Illinois. Men win out in season-opening tournament, take title for second year in a row. 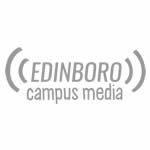 Tune in as Edinboro battles various teams in the 20th Annual Boro Shootout tournament. Watch live as the Edinboro Fighting Scots take on Illinois in wheelchair basketball. Watch live as the Fighting Scots take on Missouri. 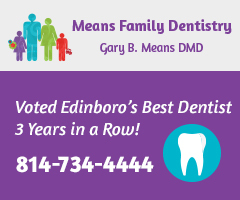 Watch live as the Edinboro Fighting Scots take on White Water at McComb Fieldhouse. Watch the Edinboro Fighting Scots take on the Under-23 National Canadian team in wheelchair basketball.